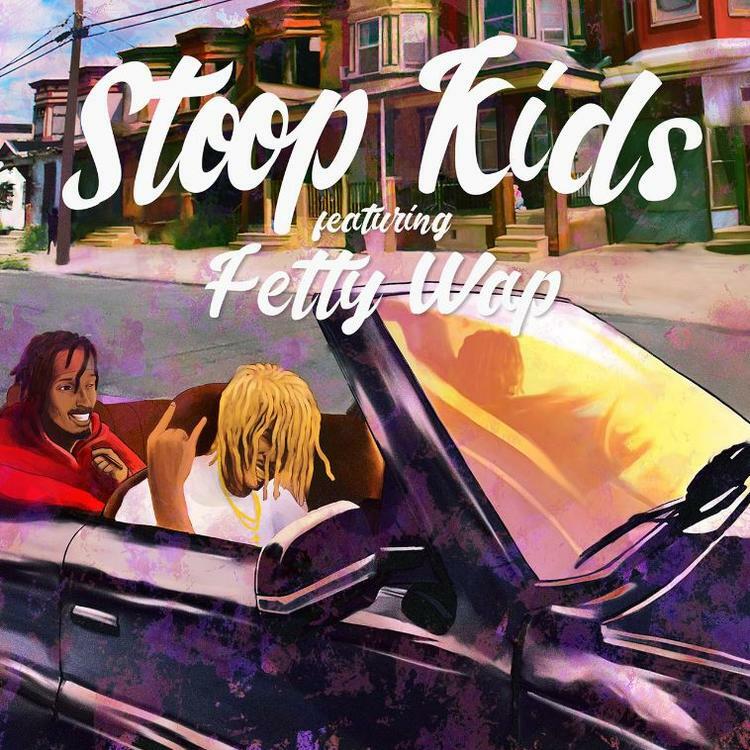 Fetty Wap Joins Mir Fontane On "Stoop Kids"
Home>New Songs>Mir Fontane Songs> Fetty Wap Joins Mir Fontane On "Stoop Kids"
Mir Fontane and Fetty Wap connect again on "Stoop Kids." Mir Fontane's been on a hustle for a minute. Earlier this year, he shared his Macaroni Tony EP which featured appearances from Kodie Shane and Drama. While he took a bit of a break from releasing new tunes, he came back strong last month with the "Bodega" remix which featured fellow Jersey artist, Fetty Wap. A month later and Mir Fontane reconnects with Fetty Wap to deliver their new song, "Stoop Kids." Mir Fontane and Fetty Wap are back together again on "Stoop Kids." This follows the official remix of Mir Fontane's "Bodega" which received an additional verse from the "Trap Queen" rapper. Fontane premiered the song exclusively on HNHH and revealed that the two banged out several singles during their first studio session. "It was our first time meeting but the chemistry was already there..Fetty jumped on Bodega..and then we ended up knocking out a few other songs. He added a new element to Bodega." He said. Whether "Stoop Kids" was a product on this session or a subsequent one is unclear, but the two of them prove to have great chemistry on wax once again. Key! & 03 Greedo Join Forces On "Keep Going"
Trinidad James Is Back With His New Song "Full Size"
SONGS Fetty Wap Joins Mir Fontane On "Stoop Kids"